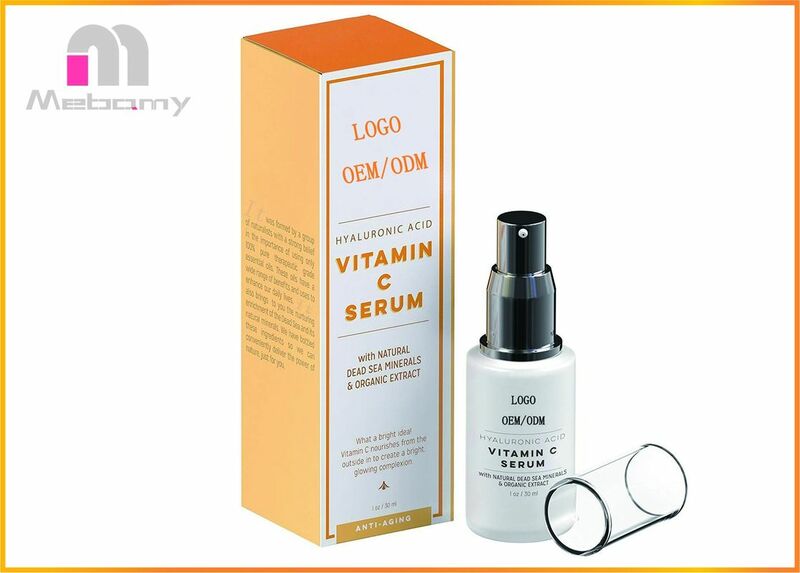 ▶ ORGANIC & HIGH QUALITY – Hyaluronic Acid Vitamin C Serum formula is water based and perfect for all skin types. Contains Vitamins A, C, E and B5 which helps retains moisture, improves the skin tone, and enhances skin’s elasticity. Enriched with organic Dead Sea Minerals known for its deep skin hydration and repair properties. Packaged with a pump to enable applying just the right amount and helps conserve the product while avoiding unnecessary oxidation or exposure to bacteria. ▶ COMBATS AGING – The unique blend dramatically increase collagen production in the skin, giving it a more ‘plumped’ up youthful appearance. Transforms skin to be amazingly soft and supple and reduces the visible appearance of fine lines, wrinkles and scars. Promotes overall firmness and elasticity. Perfect for men and women. 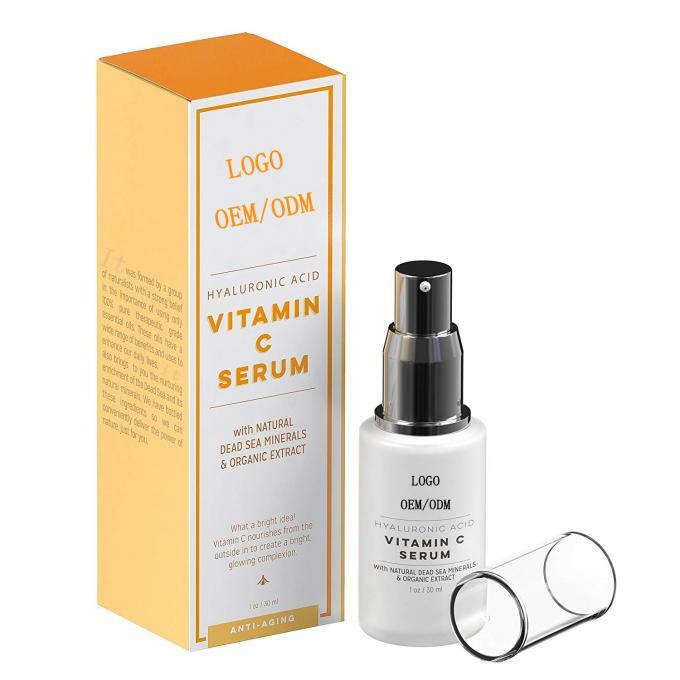 ▶ DEEP NOURISHMENT – Hyaluronic Acid Vitamin C Serum moisturizes, calms and protects the skin. Enriched with powerful organic Dead Sea minerals the specially formulated cream renews and help regenerate cells; while strengthening skin fibers such as collagen and elastin. Restores skin to a youthful glow! 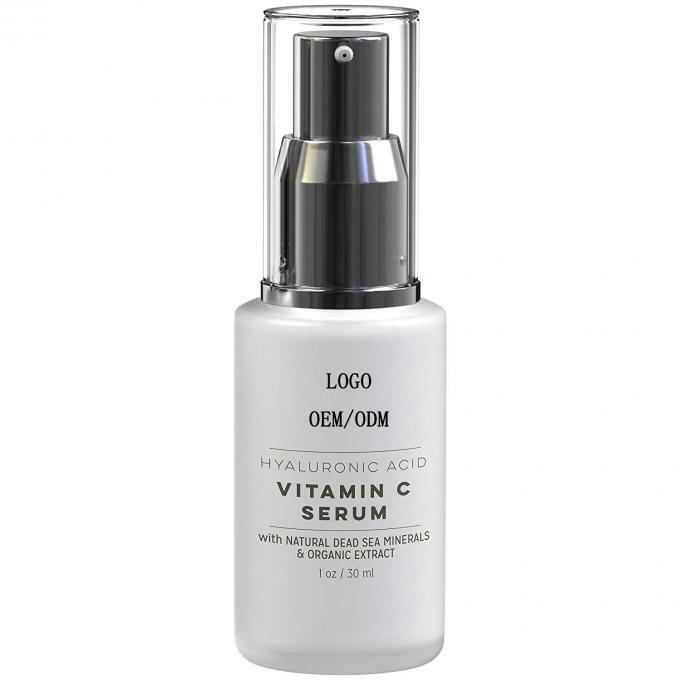 Hyaluronic Acid Vitamin C Serum formula is water based and perfect for all skin types. Contains Vitamins A, C, E and B5 which helps retains moisture, improves the skin tone, and enhances skin’s elasticity. Enriched with organic Dead Sea Minerals and extracts known for its deep skin hydration and repair properties. Packaged with a pump to enable applying just the right amount and helps conserve the product while avoiding unnecessary oxidation or exposure to bacteria. The unique blend dramatically increase collagen production in the skin, giving it a more ‘plumped’ up youthful appearance. Transforms skin to be amazingly soft and supple and reduces the visible appearance of fine lines, wrinkles and scars. Promotes overall firmness and elasticity. Perfect for men and women. Our Hyaluronic Acid Vitamin C Serum moisturizes, calms and protects the skin. Enriched with powerful organic Dead Sea minerals the specially formulated cream renews and help regenerate cells; while strengthening skin fibers such as collagen and elastin. Wash and dry face then apply a thin layer of serum to face and neck. Let serum absorb and follow with Retinol Day Cream. Safe to use under makeup. Avoid direct contact with eyes. For external use only.